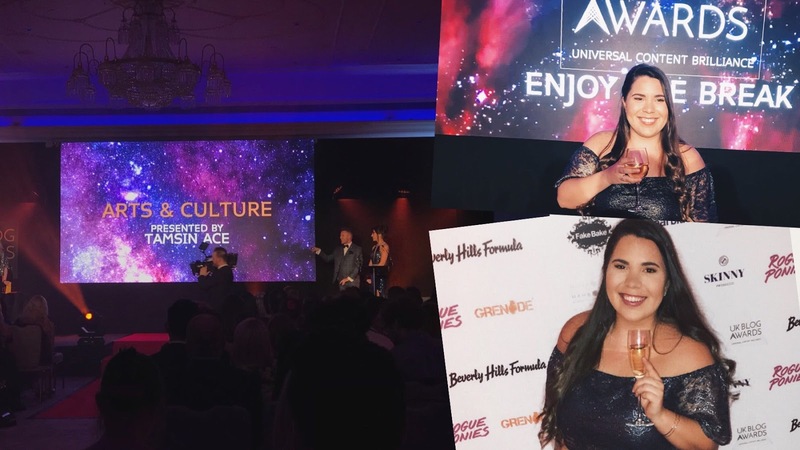 Most will be familiar with one of the many iterations of the Fame franchise, be it one of the many television adaptations, the 2009 reboot film, or even simply Irene Cara’s catchy song of the same name. Originated by David De Silva with the 1980 film from Alan Parker which netted two Academy Awards and a Golden Globe, the idea sparked many spin offs, before opening as a stage musical in 1988 in Miami. The last professional production in the UK was for the 25th anniversary tour ending in 2014, and as the latest UK tour kicks off in Manchester, there is a real buzz around this classic. Telling the tale of the New York High School for the Performing Arts and its students, the show does everything it says on the tin. It’s vibrant, sassy, fierce, and with just enough backstory for each character to allow the audience to emotionally invest in them. 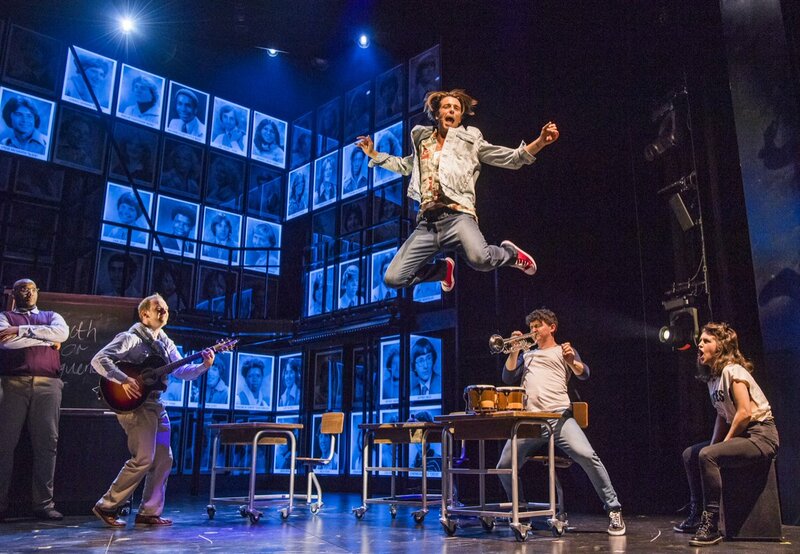 In an interesting move, the staging itself is kept simple, with the occasional dance barre and mirror or set of lockers, but is wonderfully complimented by the busy backdrop of ‘character’ headshots set out as a yearbook. It provides a nice nostalgic touch, and reminds us that we have been transported back to the early 80’s. 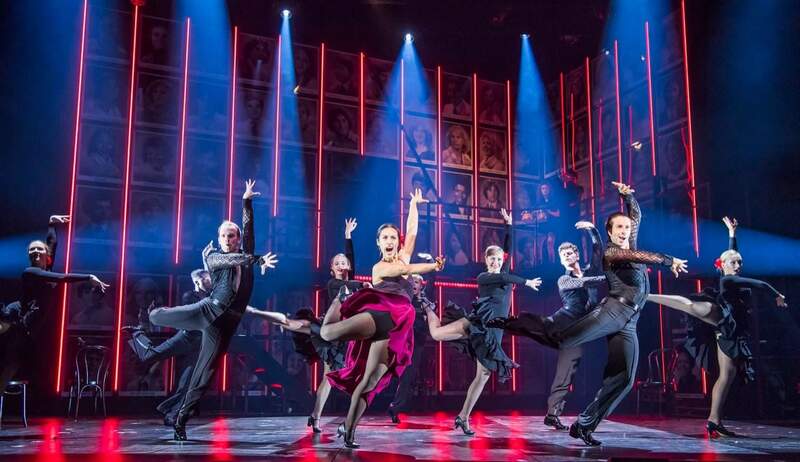 This tour features an exciting cast, headed up by former Hollyoaks actress and Dancing on Ice contestant Jorgie Porter in the role of top dance student Iris. For her first musical, Porter’s performance was lovely, and you cannot fault her beautiful ballet steps and dance sequences with love interest Tyrone, played by Jamal Kane Crawford. Iris, however, is very much a secondary character in Tyrone’s story, and, whilst not the fault of the performer, was slightly too overlooked for us to fully embrace Porter as a musical theatre actress. Crawford, however, gives a stunning insight in to what it means as a young man to be illiterate, which is emotional, yet mixed with light hearted and genuinely funny moments that makes Tyrone so relatable to today’s audiences. Having a young and energetic cast is a breath of fresh air, and the energy was consistent and electric throughout the entire show. 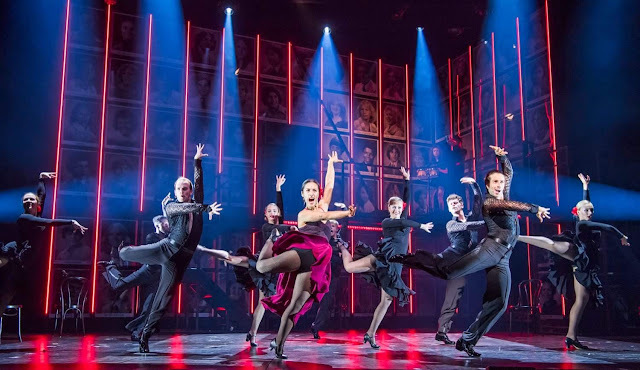 The choreography is slick and strong, however at times it feels a little too ambitious, and a few cast members are noticeably fighting to keep up. This doesnt detract too much from the overall fun, and the buzz is still tangible long in to the finale. The stand out performance of the show must go to Stephanie Rojas as fiery Latina, Carmen. Her voice is second to none, with her buttery–toned riffs making it look easy. Her rendition of There She Goes/Fame is flawless, show-stopping, and leaves the audience begging for more. 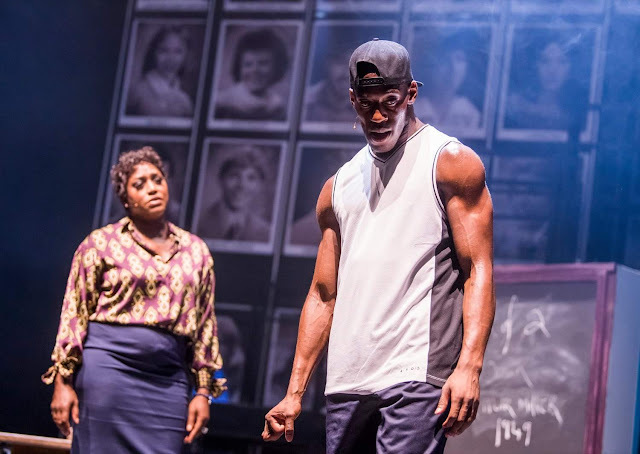 Notable mention too to the powerhouse that is Mica Paris for her phenomenal performance as home room teacher Miss Sherman, in particular her solo number These Are My Children. Never before have I witnessed a cast member receive a standing ovation mid-show, but my god was it deserved. Overall, Fame is still the thrilling, joyous, slightly melodramatic story we’ve all come to know. The music is beautifully contrasted with love songs and ballads to full out dance numbers, and the audience is never bored. This is definitely one to catch for an entertaining night out that will leave you singing that song for days afterwards. Fame runs at the Manchester Palace Theatre until 28th July before heading to the Kings Theatre Glasgow and then continuing it's tour.